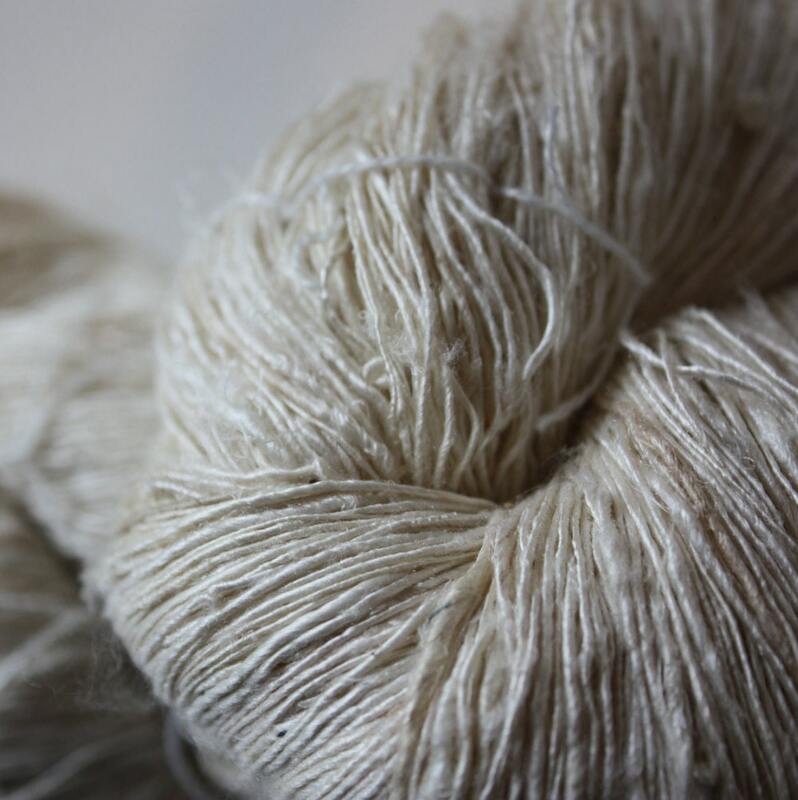 A gorgeous Fine Handspun Mulberry Silk with that lustre only silk can give. 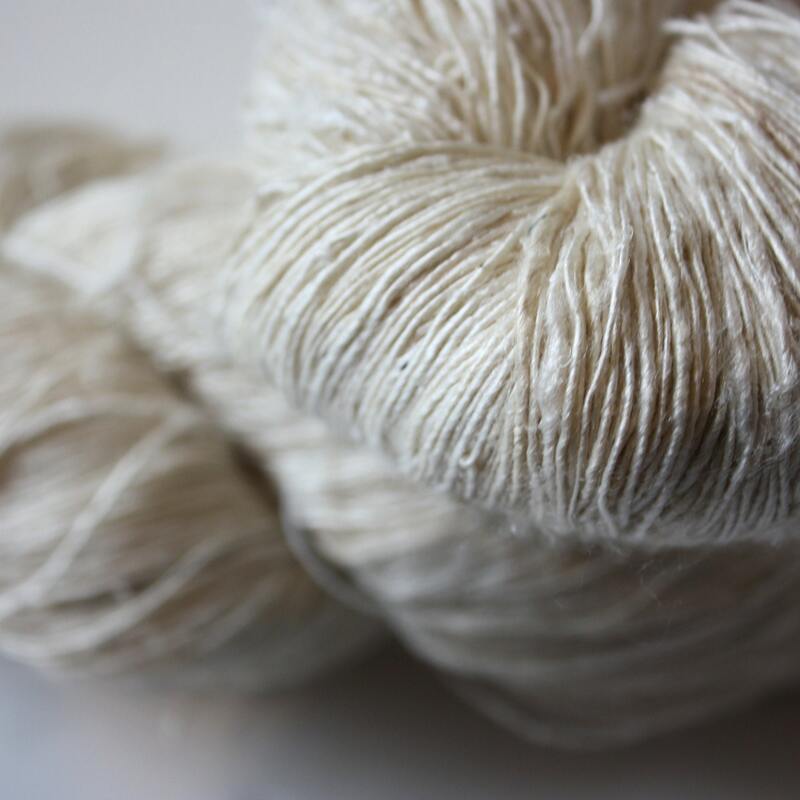 This yarn will give subtle texture to your next creation with its natural creamy colour, sheen and gentle variation in thickness. Ready for your your dypot! 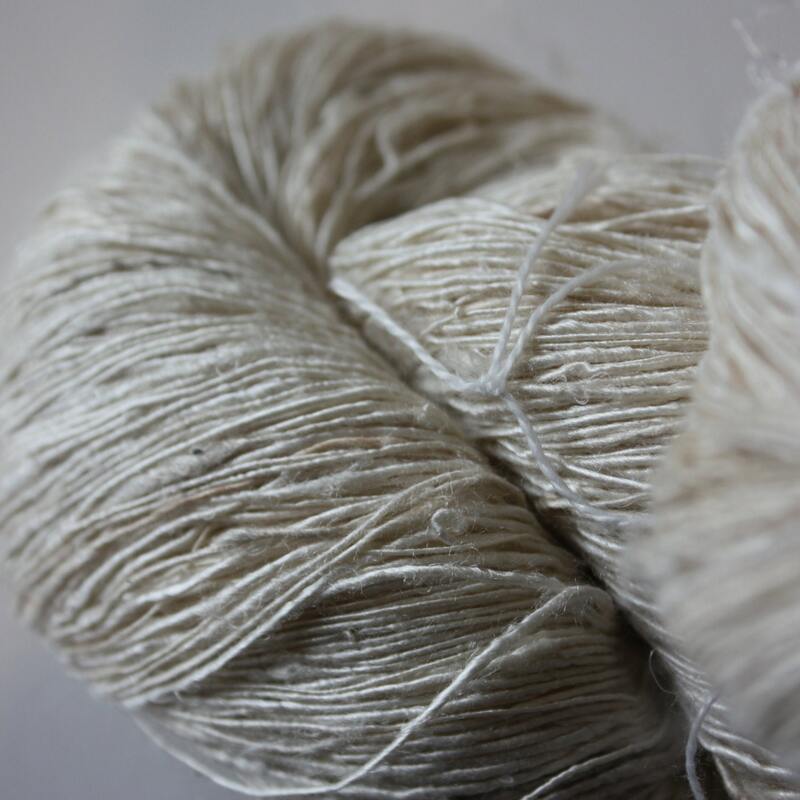 Due to the nature of handspun the metres/100g is not known and changes with each skein.